If you are a person who hosts parties very often at your home, you will know the real struggle in preparing food for all your guests. Ordering food from outside is not an ideal choice for people who host parties regularly. Preparing food at home is not only healthy and cost-efficient choice. However, preparing snacks, drinks and food for your guests can be exhausting, especially when you have many people coming to your party. There are very few people who are not a fan of pizza. Apart from being tasty and hard-to-resist delicacy, pizza is one of the quickest recipes to make even if you have very little knowledge about cooking. A pizza maker takes your cooking experience to a whole new level by reducing your work by fifty percent. It will let you make oil-free healthy pizzas in just 30 minutes. Pizza makers can also be used to make other items like Omelettes, Aloo Tikki and Fish. Cooking food is never complete without vegetable chopping. It is the primary requisite of cooking. Chopping vegetables manually on a large scale can take a lot of time and you won’t have enough time to focus on other responsibilities as a host. With a vegetable chopper, you can make vegetable chopping fun and quick. This appliance can chop the vegetables finely at a faster rate. Drinks are a major part of a party. There is no party that doesn’t have juice in its serving list. For parties where alcohol is not allowed, you can use the juicer to make fresh fruit juice instantly. A juicer might come to your rescue even when you run out of aerated drinks. Snacks need to be well-cooked as they are the first food items that will be tried by your guests. Frying is indeed a skilful task, which is the reason why you need an electric deep fryer for your kitchen. Your food can get over fried or under fried when you use a normal fry pan. On the other hand, with an electric fryer, you can control the temperature of the oil according to the type of snack you are preparing. There is less chance of your food being overcooked or undercooked. If you are hosting a traditional gathering or a get-together, you might want to cook something authentic and good. Rotis are a natural choice that everybody likes but kneading the dough for rotis can be messy and time-consuming. You can use an atta maker for simple and quick atta making experience. 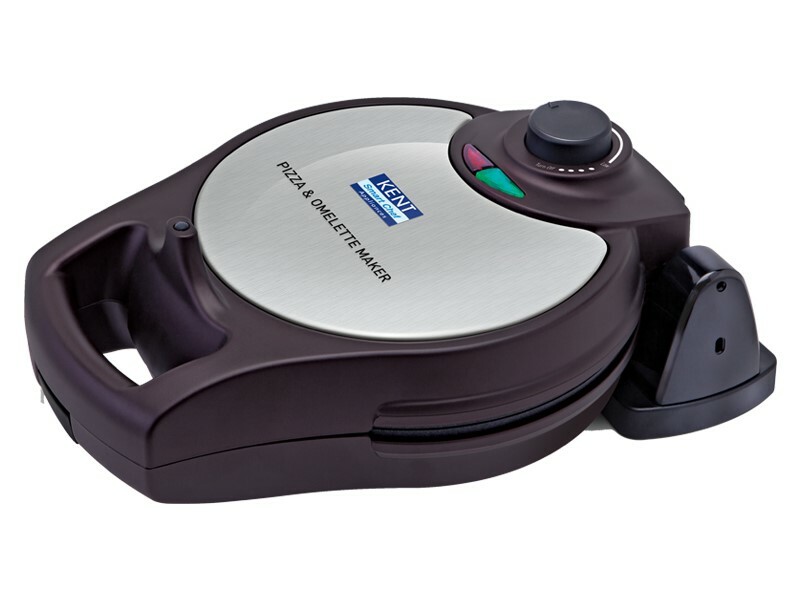 You can also use a multipurpose atta maker to bake bread for sandwiches. Hosting a party is indeed a difficult task. Organizing your home, decorating, buying essentials etc. along with the burden of cooking all the food for your guests all by yourself can be extremely difficult. With these appliances at home, you can cook your food fast and concentrate on other responsibilities as a party host. Get all these appliances now to enjoy an easy and simple party hosting experience.